Credit Historic Riverboat Preservation Assoc. 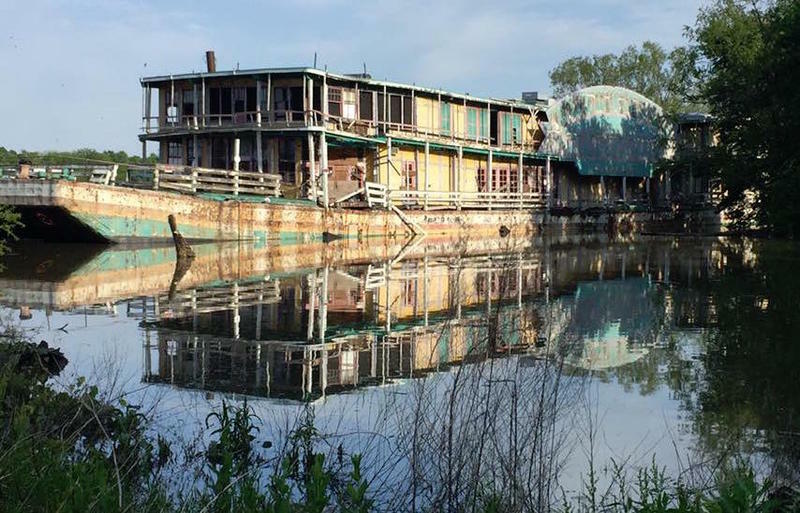 The Goldenrod Showboat was once a fixture in the St. Louis area. 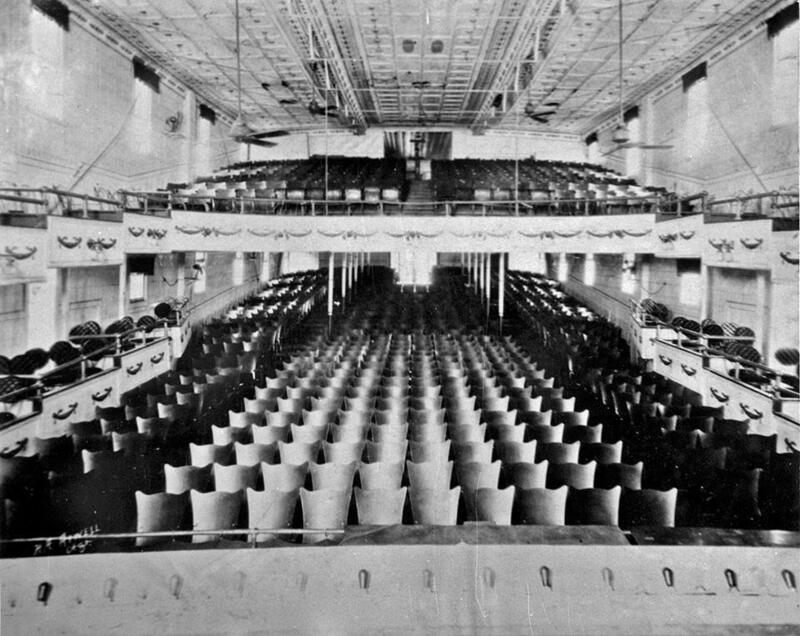 Starting over a century ago and for decades after, the vessel provided entertainment in the form of vaudeville performances. Red Skelton and others are said to have gotten their start on board. But now, the Goldenrod sits vacant and deteriorating near the small Illinois town of Kampsville, along the Illinois River. Considered the last showboat to work the Mississippi River and one of the most elaborate, efforts to restore the boat to its former glory have fallen short, mainly due to a lack of money. Those who had been trying to save it have had to admit defeat. But Medford and his fellow Goldenrod advocates are still hopeful a riverboat museum can happen, with items from the old showboat. “It’s not just riverboat history. It’s not just Goldenrod. We’re talking about an era of time,” Medford said. The Historic Riverboat Preservation Association has a Facebook site that features plenty of photos and keeps people up to date on the plans. And while the focus now turns to the museum idea, there’s a part of Medford that just can’t let go of his dream to see the Goldenrod come back to life. “If somebody comes in who wants to invest in the project, it can change,” Medford said.